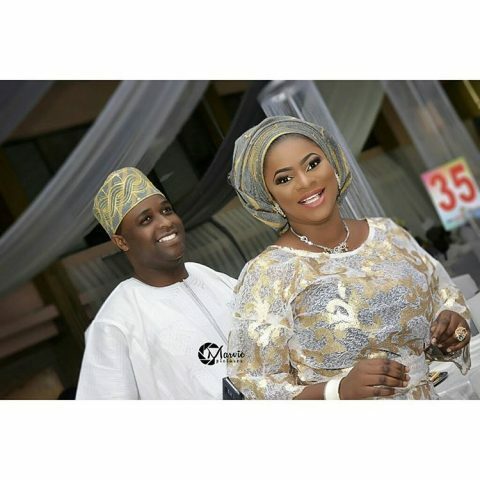 The groom, Lai is one of the 18 children of veteran actor, Adebayo Salami aka Oga Bello. The groom, whose wife, Taiwo is a skincare professional is not in the movie industry but also a successful entrepreneur. 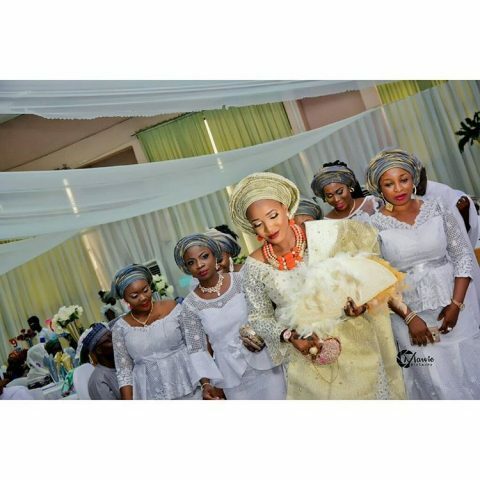 The wedding which held in Ibadan attracted dignitaries and some actors. 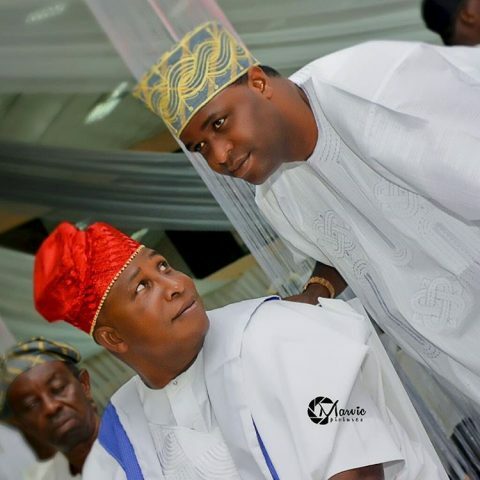 To play host were the groom’s father Oga Bello and his son, who is now the Special Adviser to the Kwara State governor on Arts and Culture, Femi Adebayo.